Researchers from the University of Southampton will be working on a new £11 million research programme to develop fully autonomous cars. The programme, jointly funded by the Engineering and Physical Sciences Research Council (EPSRC) and Jaguar Land Rover, is made up of five new projects, involving ten UK universities and the Transport Research Laboratory. It was announced today by Secretary of State for Business, Sajid Javid during a visit to Jaguar Land Rover’s facility at Gaydon in Warwickshire. 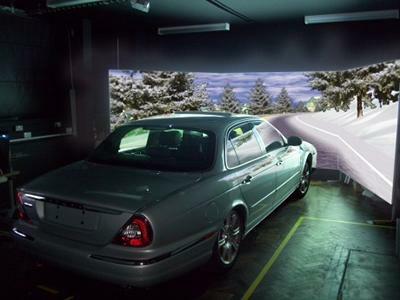 The University of Southampton, in collaboration with the University of Cambridge, will lead the Human Interaction: Designing Autonomy in Vehicles (HI:DAV) project to investigate how drivers will react to new autonomous systems. 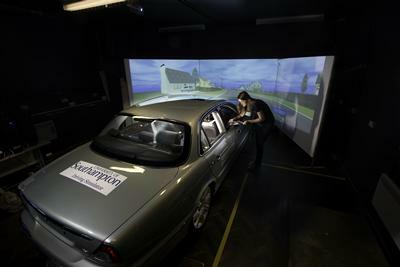 Using Southampton’s driving simulator, which comprises a Jaguar XJ connected to computers with large projectors and screens, the team will test drivers of different ages, gender, experience and capabilities, in a range of scenarios (eg, different road types and environmental conditions) with different automation systems (eg, autonomous driving, auto 'valet' parking, adaptive vehicle personalisation, off-road assistance) and different interfaces. 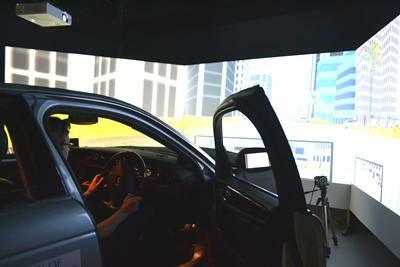 The studies will then progress from the simulator to the test-track, as driver and vehicle interaction and interface designs evolve with testing. On the test-track, the physiological and psychological states of driver behaviour will be recorded to see what further changes are needed and whether the automation can be even more highly tailored. As the research progresses, revised designs will be taken into road going vehicles for the final set of tests. Professor Neville Stanton from the University of Southampton, who is leading the HI:DAV project, says: “Highly automated vehicles are likely to be on public roads within the next ten years. The largest gap in our understanding of vehicle automation is how drivers will react to this new technology and how best to design the driver-automation interaction. 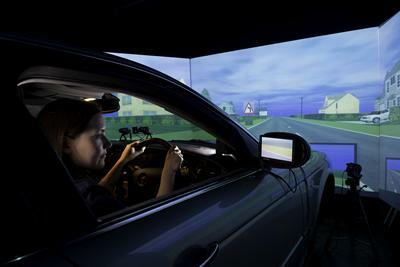 As part of its strategic partnership with Jaguar Land Rover, EPSRC issued a joint call for research proposals that focussed on developing fully autonomous cars Towards Autonomy - Smart and Connected Control. Five projects were selected and Jaguar Land Rover will be leading the collaboration with these successful research groups.